Variables do not cause headaches only to beginners, learn to use variables as an expert. 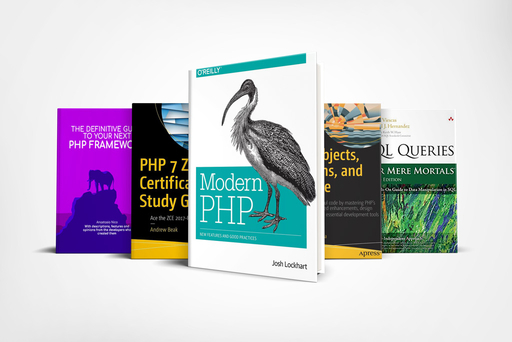 This is the most complete guide on Magic Methods in PHP. The best part? You can implement them RIGHT NOW.